As the end of the fifth Fortnite season is drawing near, the start of the Fall Skirmish event is also heading our way. This competition will last for 6 weeks and the best players will have the chance to win a total of no less than US$10,000,000 (yes, that is 10 million). More details will be available later this week. 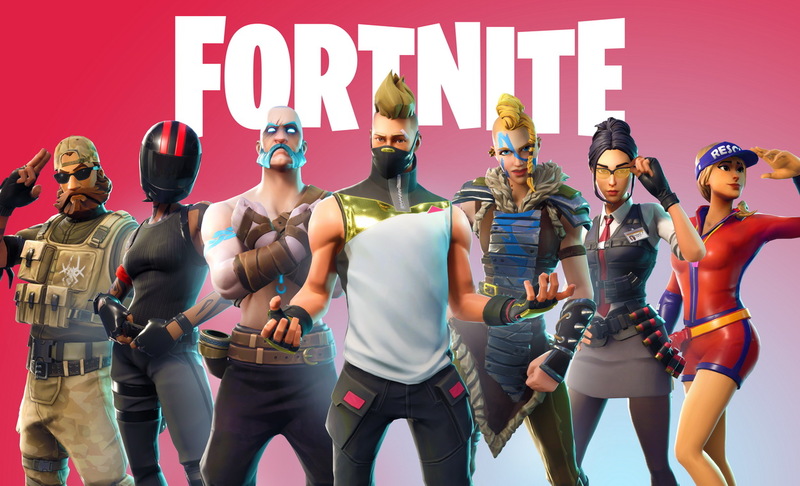 If you are an eSports fan or a Fortnite player who would like to have the chance to earn some cash while playing the game, today's news might make you change your plans for this fall. Although there is no official start date to talk about yet, Fortnite will offer the impressive amount of US$10,000,000 during the 6-week period of the upcoming Fall Skirmish event. The official announcement that was posted yesterday on Twitter reads the following: "The weather may be cooling down, but the battle is heating up. Fall Skirmish starts soon, with $10,000,000 awarded across 6 weeks. Stay tuned for major details dropping later this week!" Considering the fact that the current season of the game will end on September 25, it is rather safe to assume that the Fall Skirmish competition will start on the following day. Anyway, we will find out more later this week, so stay tuned. If you have any special Fortnite-related story to share with us, please do not hesitate to drop it in the comments section. Before that, feel free check the video below to see some amazing in-game achievements.